The Caravelle One Piece Round Front Plus Dual Flush Toilet by Caroma™ adds a European design and water conservation to any bathroom. Combining the Caravelle water-conserving toilet with a coordinating Caroma sink saves money while preserving the world's most valuable resource - water. 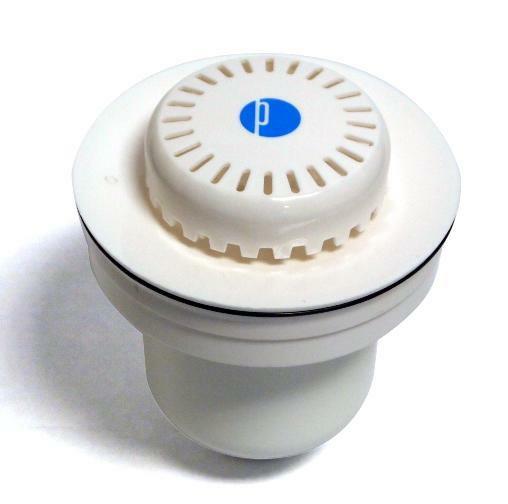 This complete toilet consists of a combination tank & bowl assembly (989646W) and seat (326707W). 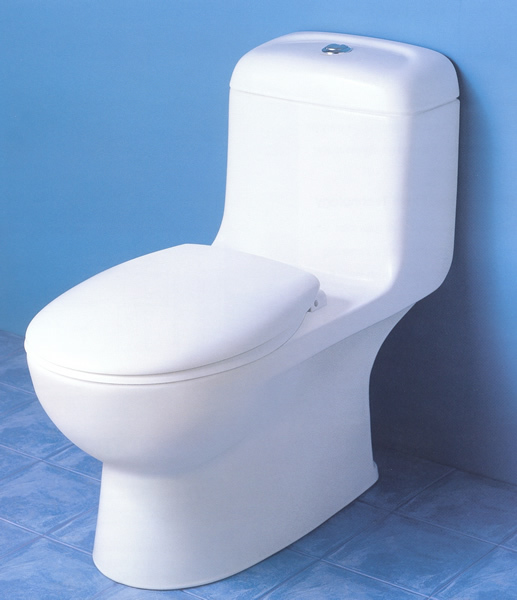 View Caravelle One Piece Round Front Plus Toilet specifications.